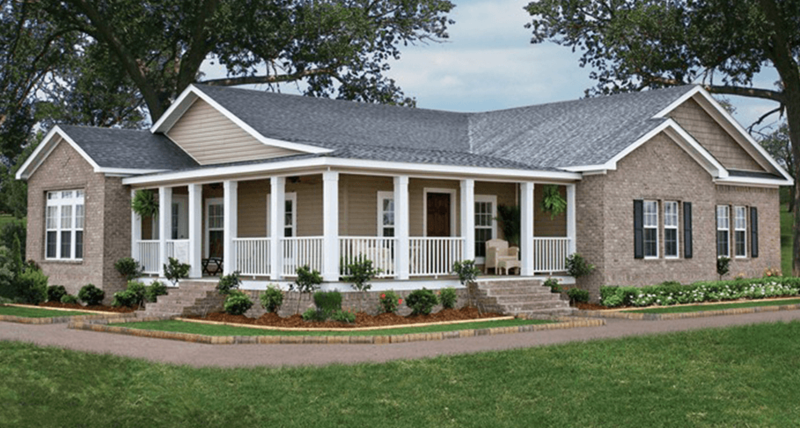 Why Manufactured or Modular Homes? Finding a Retailer is a great place to start. Sales people are able to walk you through the entire process including buying, transportation and set up! If you are looking for a community in your area you can easily search our member database by parks, city, or county. Many manufactured home communities will sell homes both new/used within their park or help you to identify vacant lots to place your home. When looking for a home its always best to figure out what fits your budget. OMHA has several local lenders who specialize in manufactured home financing. We can also help you locate an installer or insurance provider. 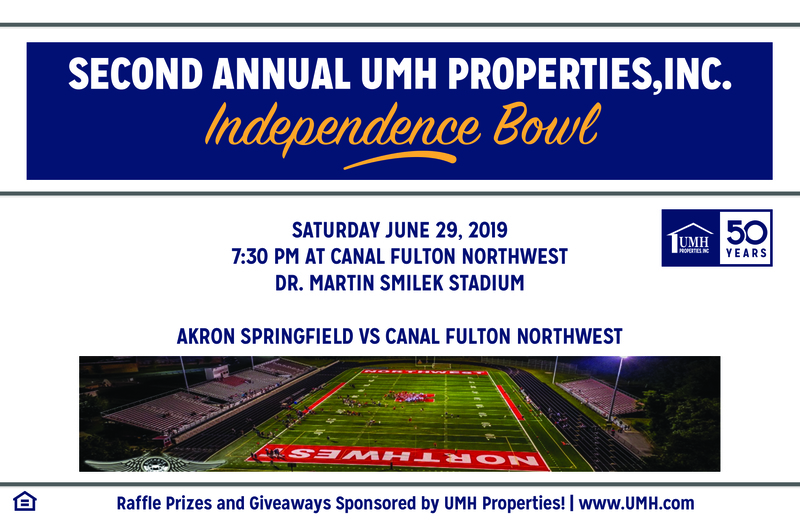 Stop By to See the UMH Properties Inc. Home Display at the Stadium on Game Day and Win Prizes!